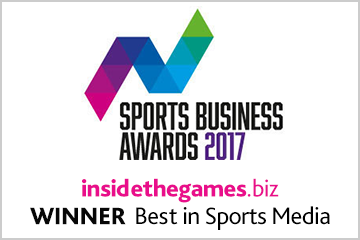 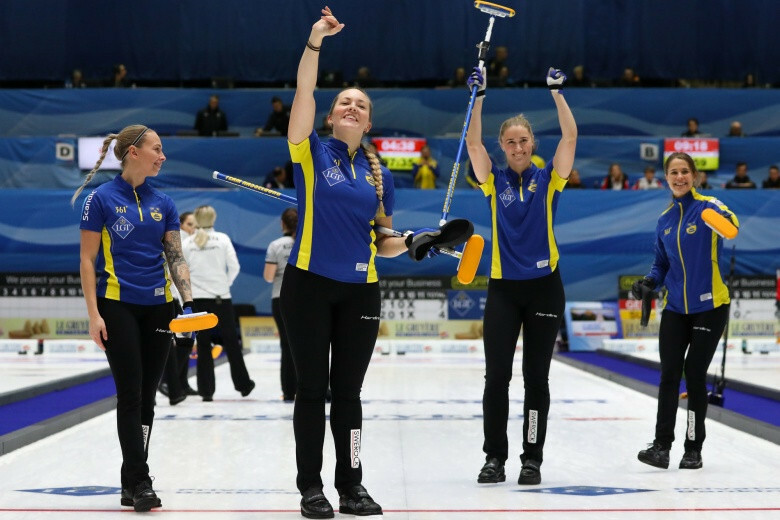 Sweden’s men lost to Scotland in the final of the European Curling Championship shortly after the women triumphed in their gold medal match. 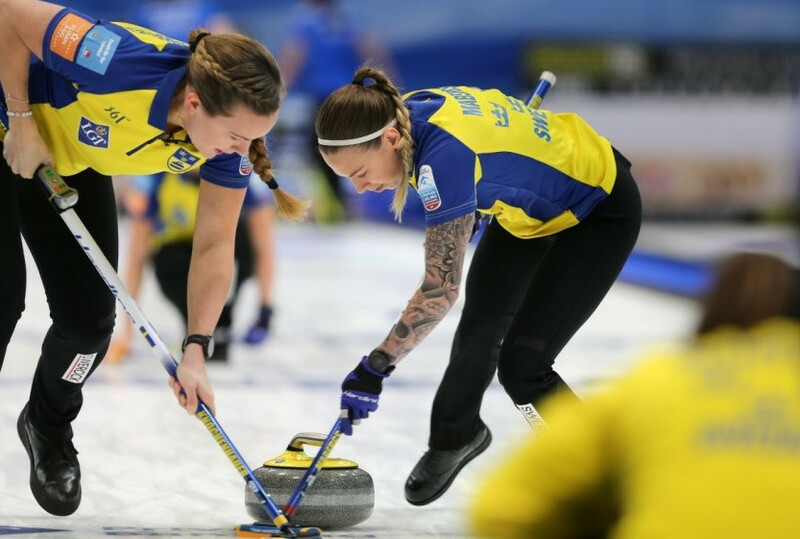 Sweden will face Switzerland in the final of the women's tournament at the European Curling Championships in Tallinn after both sides came through their last four clashes today. 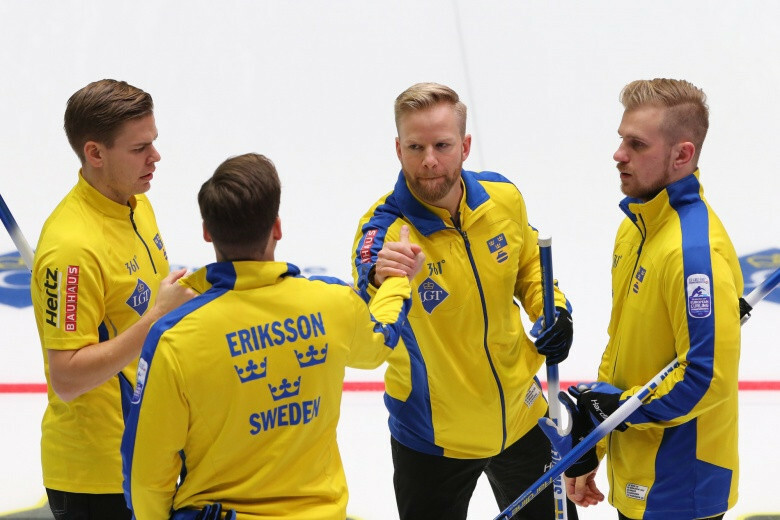 Defending champions Sweden will play Scotland in the men’s gold medal match at the European Curling Championships following their semi-final wins in Tallinn today. 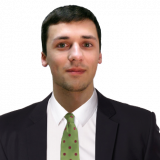 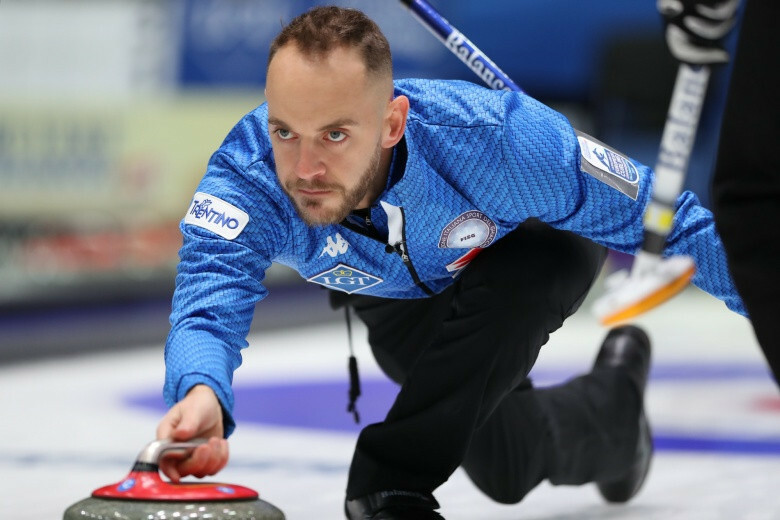 Italy secured a semi-final spot at the European Curling Championships after beating Poland 6-4 in the eighth men’s round-robin session in Tallinn today. 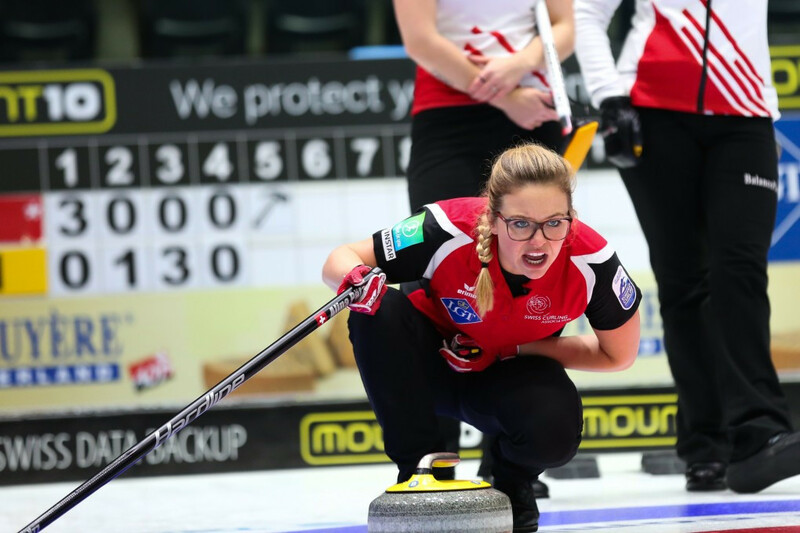 Switzerland beat Denmark today to remain top of the women’s standings at the European Curling Championships in Estonia’s capital Tallinn. 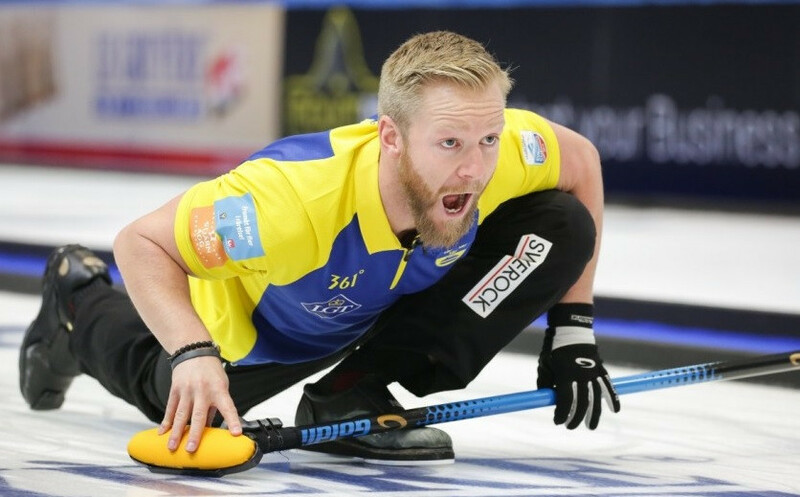 Sweden's world and defending champions remain the only team unbeaten so far in the men's round-robin play at the European Curling Championships in Tallinn, Estonia, while Switzerland share that distinction in the women's competition. 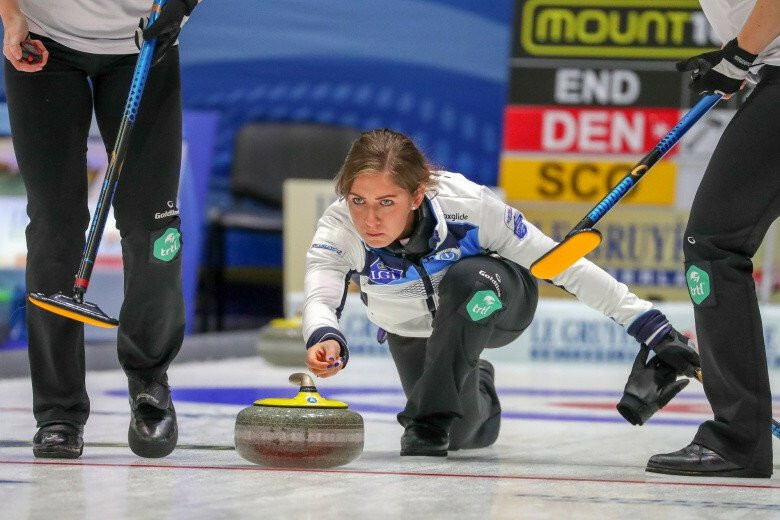 Scotland, the defending women's champions, suffered a day of setbacks as they were beaten by Olympic champions Sweden and the Czech Republic on the second day of the European Curling Championships in Tallinn. 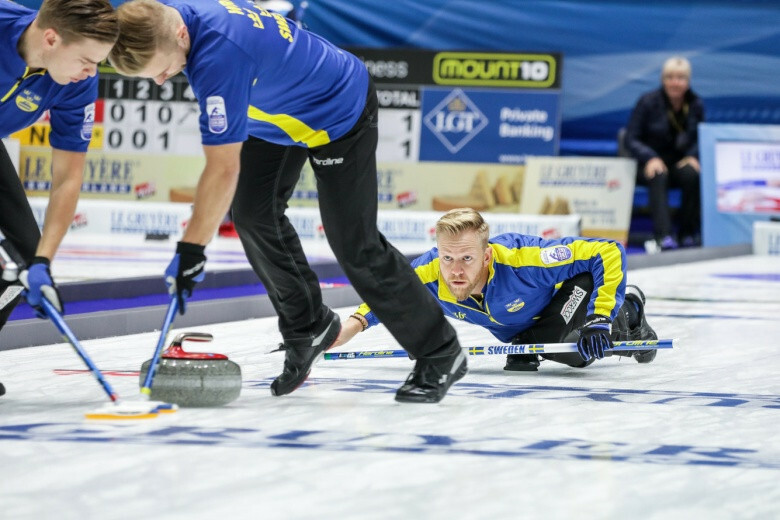 Defending men's champions Sweden began their European Curling Championships campaign with a narrow victory over Switzerland in Tallinn. 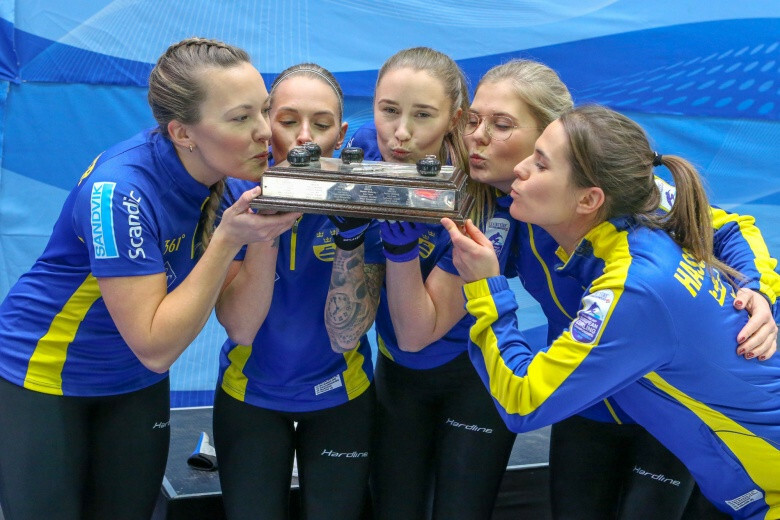 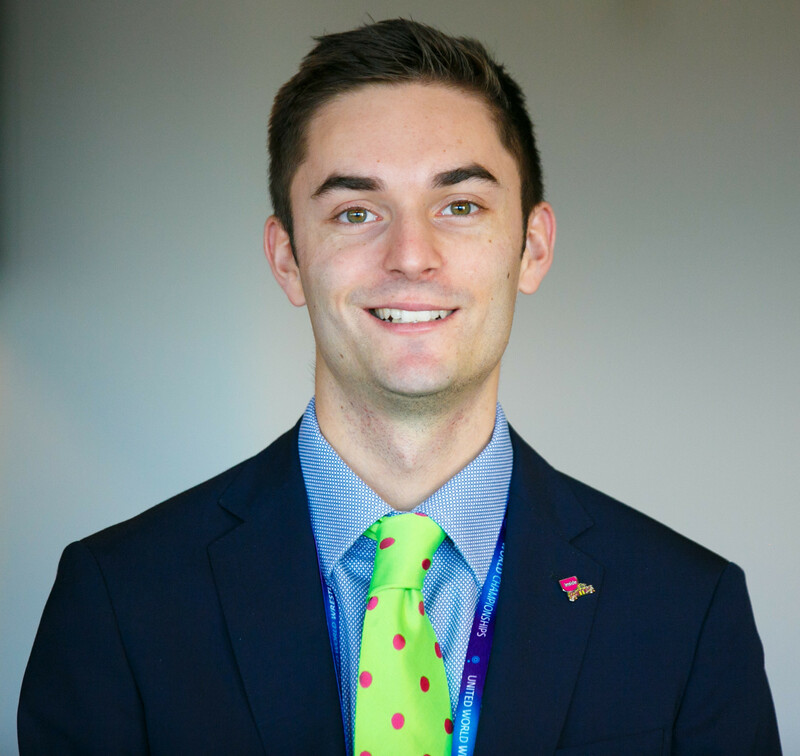 Sweden and Scotland will aim to defend their European Curling Championships titles when competition begins tomorrow in Tallinn. 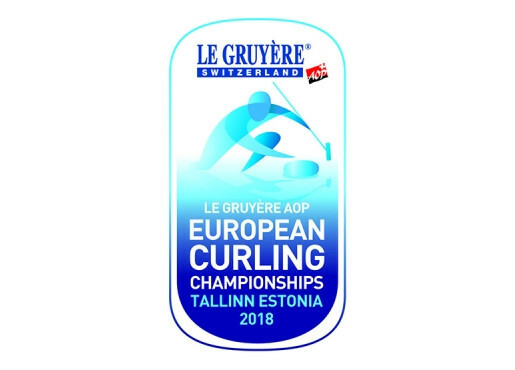 World Curling have announced the schedule for the Le Gruyère AOP European Curling Championships 2018 due to take place in the Tondiraba Ice Hall in Tallinn in Estonia from November 17 to 24. 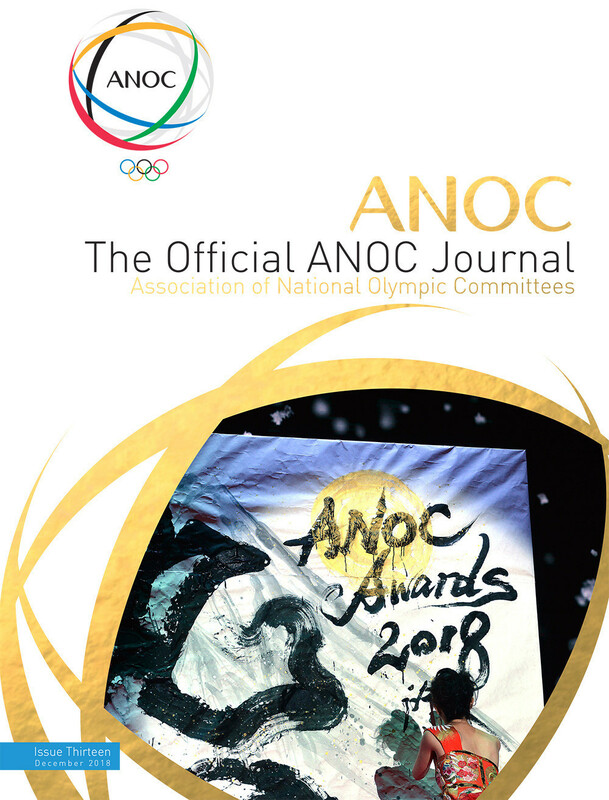 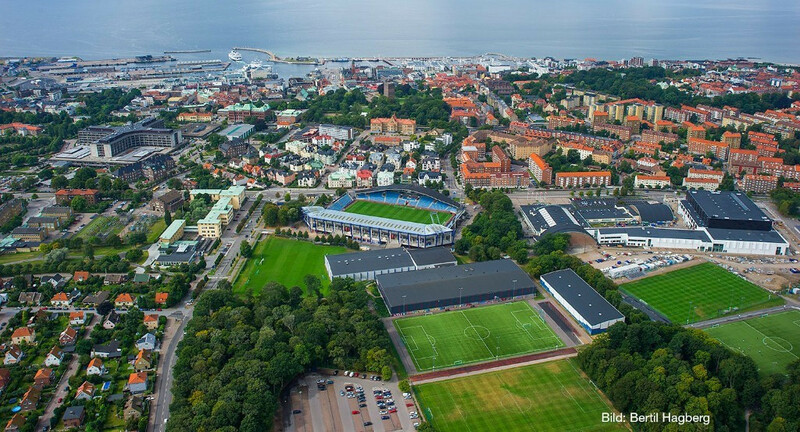 The 2019 edition of the European Curling Championships has been awarded to Helsingborg in Sweden. 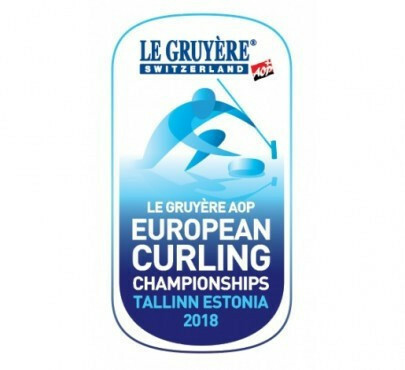 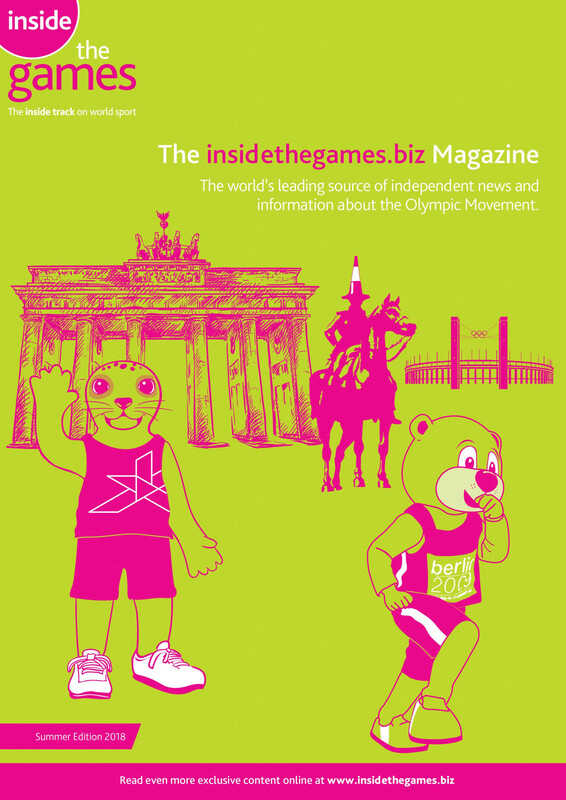 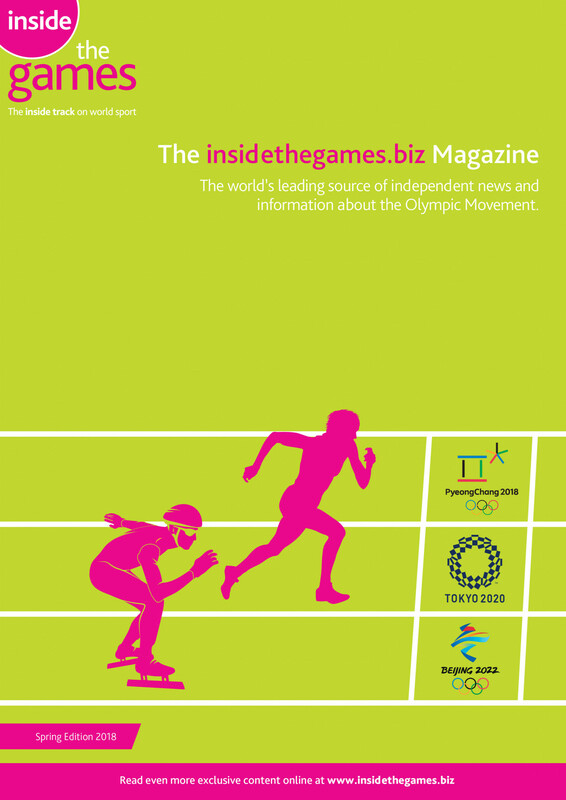 Tickets have gone on sale for this year's European Curling Championships in Tallinn. 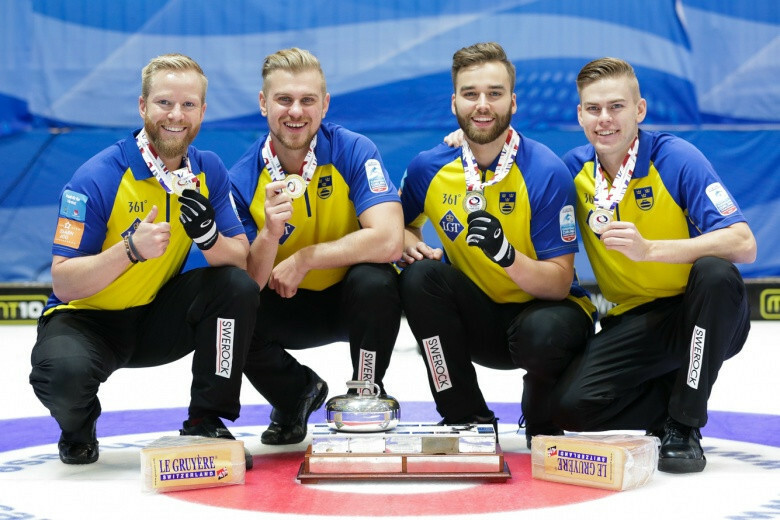 Sweden clinched their fourth consecutive men's crown as they overcame Scotland 10-5 on the final day of the European Curling Championships in St Gallen. 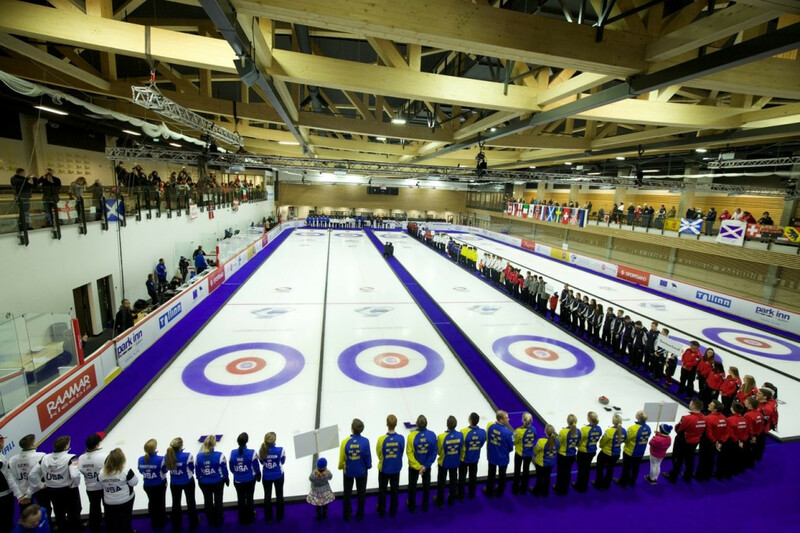 Sweden and Scotland will contest the gold medal match at the European Curling Championships after both teams won their semi-final contests in St Gallen. 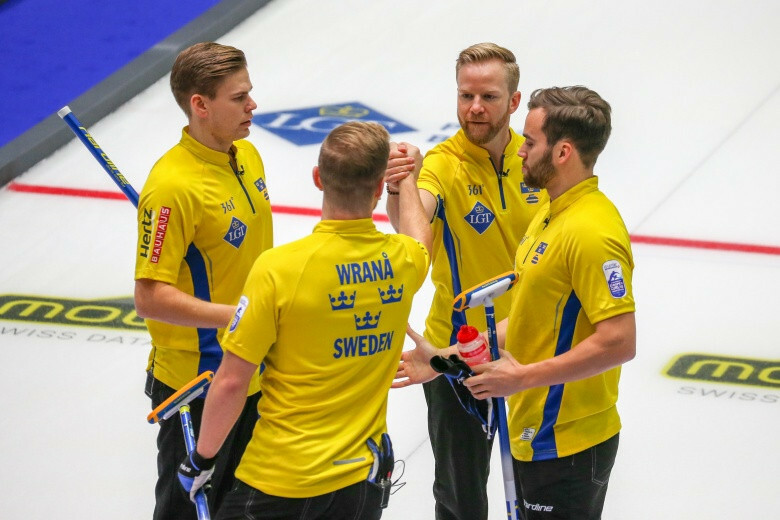 Sweden remain on course for a fourth consecutive men's title as they beat arch-rivals Norway to reach the final of the European Curling Championships in St Gallen.